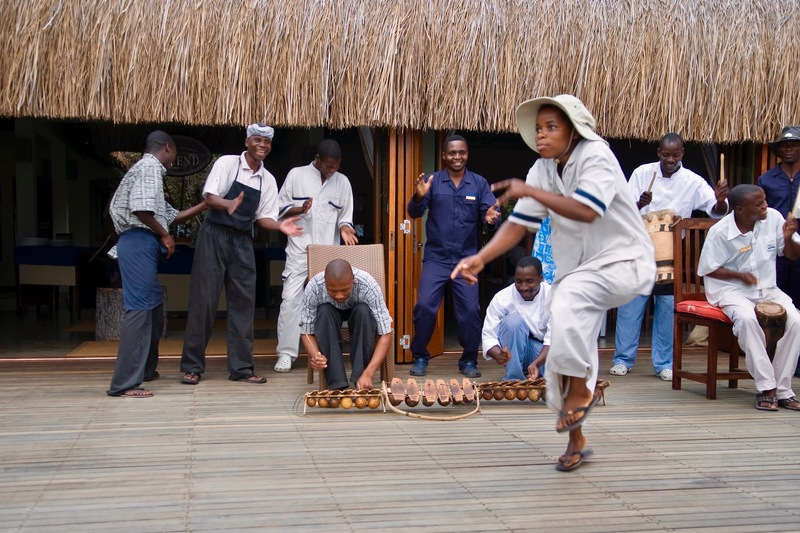 Volunteer in Mozambique at Vilanculos Wildlife and Coastal sanctuary. Volunteers will stay at a house on the sanctuary, which accommodates a maximum of four volunteers at a time. It is comfortable and has a spectacular view. You will have free time where you will be able to catch a lift with the boat which departs from the lodge to Vilanculos on a regular basis. This will give you the opportunity to visit local markets, and do your food shopping. Meals are prepared by the volunteers themselves. Should you not want to go to town, food from town can be arranged by the lodge at your expense. The beached are endless, so you will spend lots of time swimming with the horses and relaxing on the beach. There are some local villages on the sanctuary as well, which are worth a visit. Even if it is only to try a coconut from the tree! It is not unusual to see wildlife roaming free. All non dangerous game, so we encourage you to approach respectfully with the horses and enjoy those special sightings! 7:00 you will be transferred to the horses. Feed, groom and check temperatures. It is important to have a count on each horses temperature, to detect the horse possibly not being well. 9:00 work on a weekly exercise plan per horse – schooling, lunging, hacking. You will excersize 3 horses in the morning. 11:00 Lunch/transfer home from stables. You will have time to spend at leisure. 14:00 back at the stables. Check water and grass is available for the horses. Ride or do ground work according to your plan. The afternoon is a beautiful time to ride on the coast, swim the horses or watch the sunset form a high up lookout point. After riding, check the stable yard is clean. Specially of weeds and croteleria dura which is very toxic to horses. When feeding the grass make sure there are no leaves and roots in the grass. The horses are to eat only grass and no broad leaved plants. Clean down tack and oil the leather (specially if you have been swimming with the bridle on) It will be your responsibility to keep tack in good condition and clean. 17:30 Feed and water horses, stable them for the night. Hang a hay nets up for the night. Make sure the sand is clean, and free of droppings. You will help change the sand in the stables as needed. We will give you a complete guide to caring for the horses upon arrival. You will also have. list of Do’s and Dont’s with the horses as well as safety tips when around them. Laundry/housekeeping can be done at the lodge at an additional charge. Please speak to the manager should you wish to do that. Be conservative when dressing. No crop tops, or open tshirts. Shorts not to be too short while working. No visits at the volunteer house from persons who are not authorised. Remember to always ride with a cell phone on you. Do not ride out alone. Depending on the number of volunteers/guests at any given moment, you will have the opportunity to ride with the guests.You will be expected to help when tethering horses, and un-tacking/tacking up. You will at times be assisting in the logistical department rather than riding.